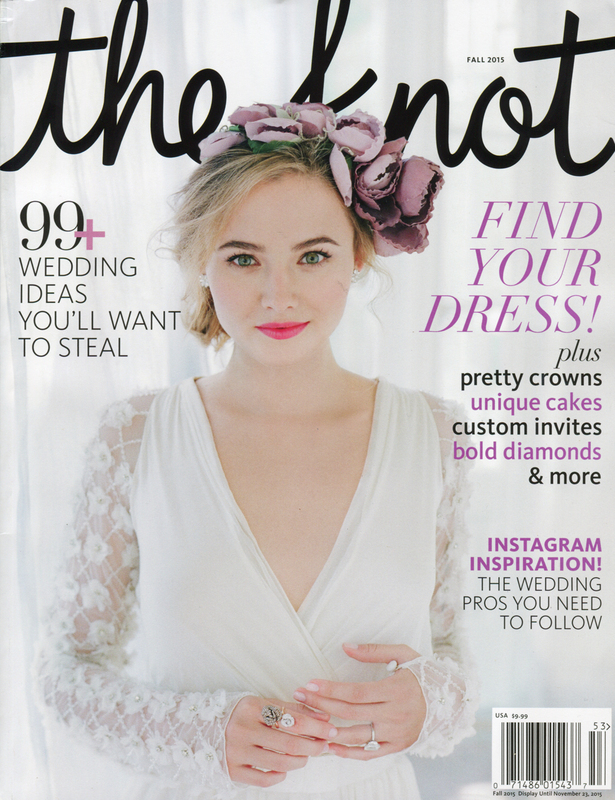 We're so excited to be in the fall issue of The Knot! 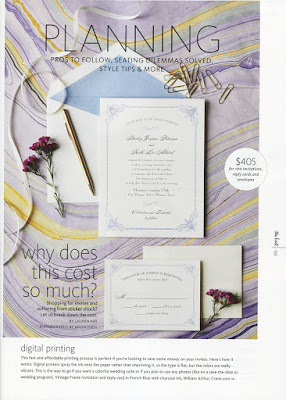 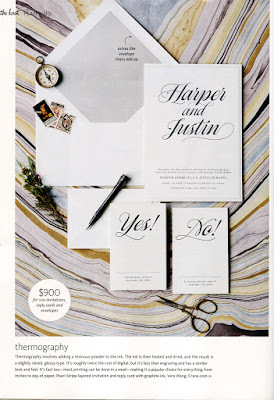 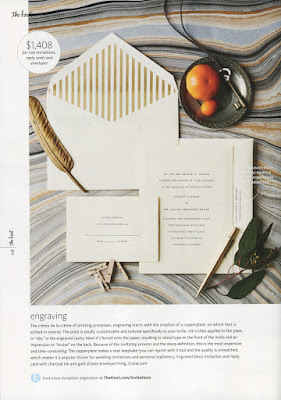 Two of our invitations, as well as one from our sister brand, Crane & Co., are featured in their spread on printing processes, a detail many brides aren't very familiar with as they begin to shop for invitations. Luckily, the magazine did a wonderful job at explaining the differences. 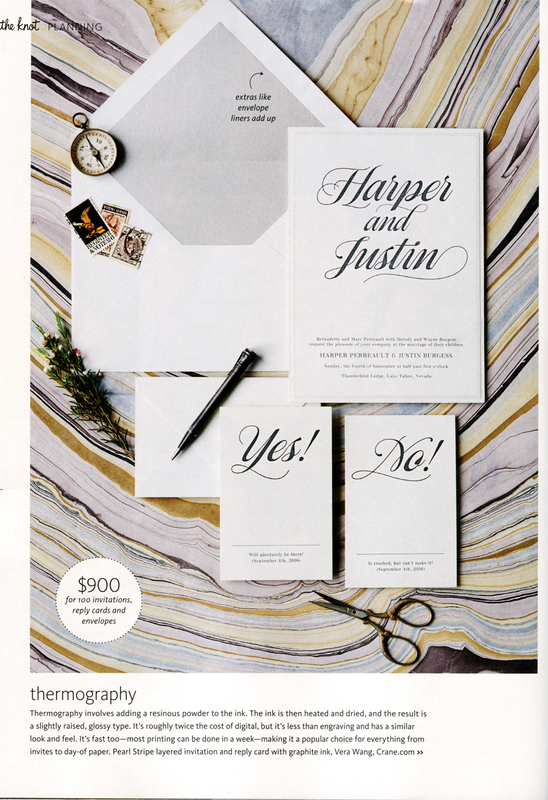 Click on each image below to read about each process. 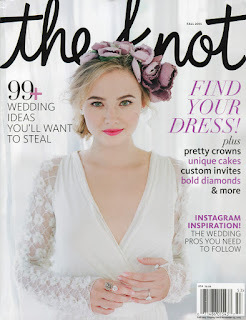 Sign up for our monthly newsletter—you'll love it!